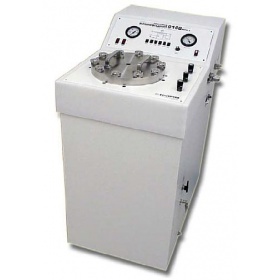 仪器简介：Autosamdri-815B, Series A Large Capacity Fully Automatic Critical Point Dryer Process large or numerous smaller samples tousimis catalog# 8780B The Autosamdri-815B, Series A was developed by Dr. A. J. Tousimis and a team of long-standing associates within the tousimis organization to meet the needs of facilities processing large quantities or large samples. 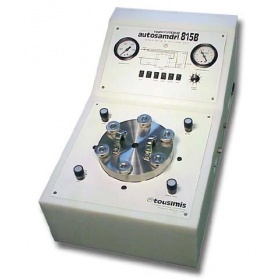 The Autosamdri-815B is an instrument that works with you and for you, i.e. 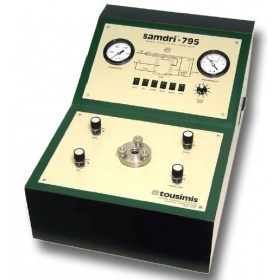 automatic (works by itself) when you forget it and manually if desired. 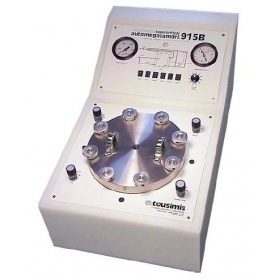 The reaction of the first laboratories that have used this unique instrument has overwhelmed us! 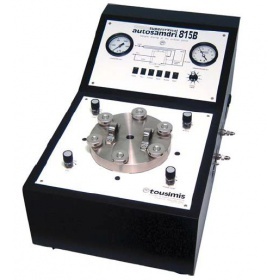 The chamber of the Autosamdri-815B has a 4.50 internal diameter (ID) chamber. 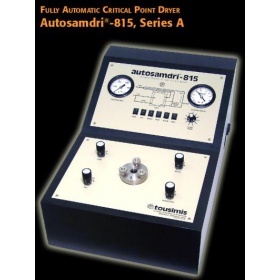 仪器简介：Autosamdri-815, Series A The fully Automatic Critical Point Dryer 1.25 ID chamber and 1.25 height tousimis catalog# 8779B The new Autosamdri-815, Series A* was developed by Dr. A.J. 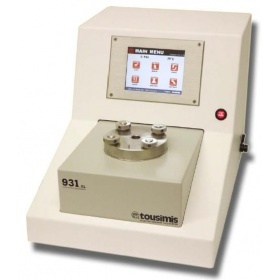 Tousimis and a team of long-standing associates within our company's instrument design team. 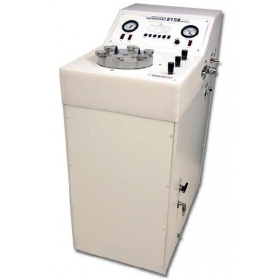 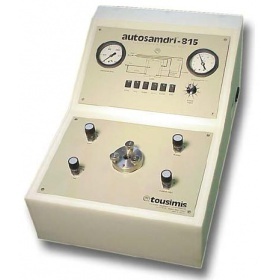 The Autosamdri-815, Series A * is a fully Automatic Critical Point Dryer works with you and for you. 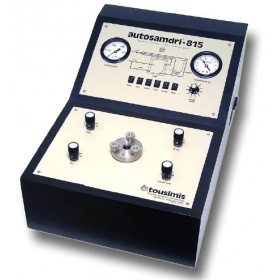 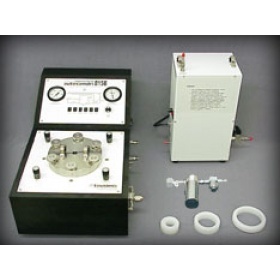 Smooth operation and precise control insuring reproducible results are the Autosamdri-815, Series A's trademark. 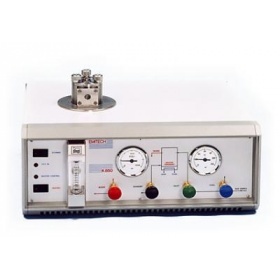 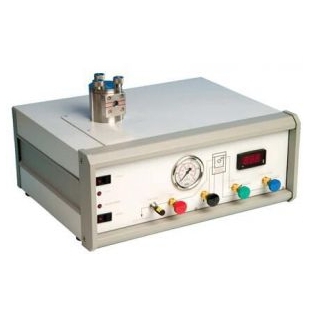 仪器简介：Samdri-795 The Semi Automatic Critical Point Dryer 1.25 ID chamber and 1.25 height tousimis catalog# 8778B The SAMDRI-795 provides the operator with solid-state circuitry and simple push button operation. 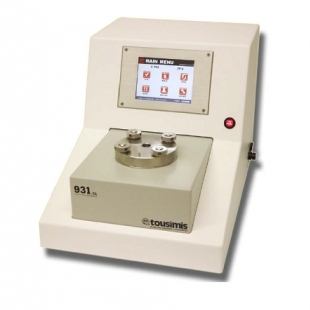 By utilizing the many presets and internal controls, precise and reproducible results are allowed. 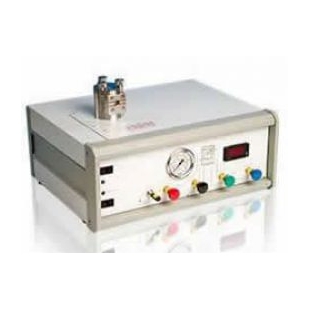 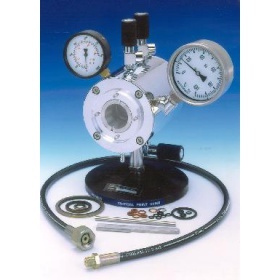 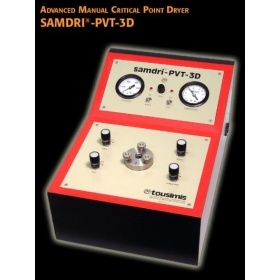 仪器简介：Samdri-PVT-3D The Manual Critical Point Dryer with advanced auto-pressure and temperature control 1.25 ID chamber and 1.25 height tousimis catalog# 8755B The SAMDRI-PVT-3D provides high precision results using manual controls. 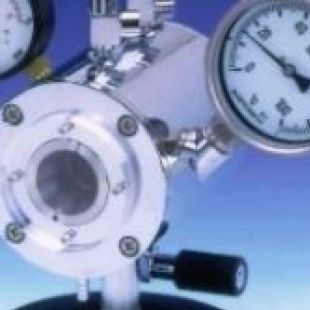 The four Micro-Metering Valves are conveniently located on top of this critical point dryer for ease of operator control. 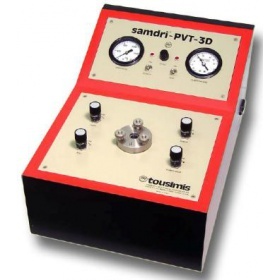 Automatic safety controls are standard features incorporated within the SAMDRI-PVT-3D.